Aviation Safety Management Systems Ltd (ASMS) is excited to welcome Pyka LLC to New Zealand. 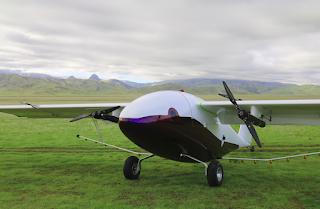 Pyka will be test flying their 'Egret 4' unmanned aircraft under a certification programme agreed with the Civil Aviation Authority of New Zealand. The Egret 4 has a wing span of 7.8m and maximum take-off weight of approximately 270kg, with 100kg being available for payload. 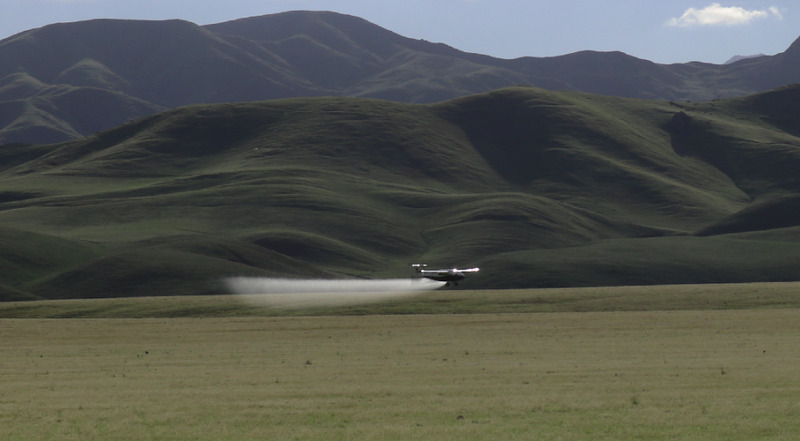 Once aircraft certification is achieved then Pyka intends to undertake commercial agricultural spray operations. Our journey together began back in 2017 when we prepared Pyka's exposition for operation under New Zealand's Civil Aviation Rule Part 102. That journey has continued as we have provided regulatory advice, delivered pilot training and competency assessments, and will continue as we provide training for a UAV Agricultural Rating after aircraft certification and full Part 102 certification is achieved. 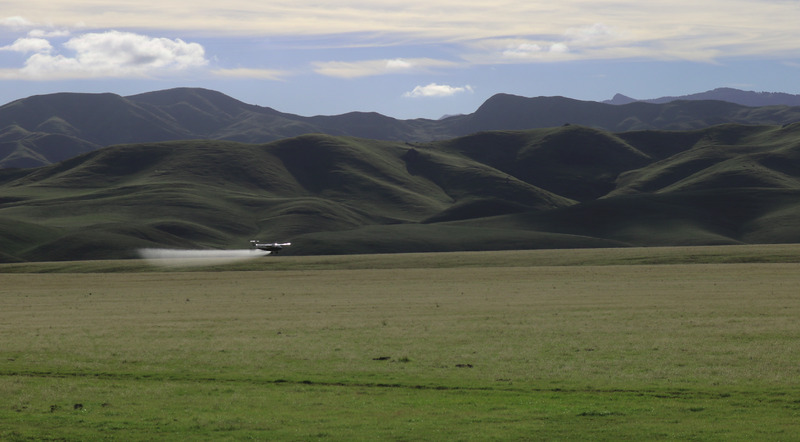 Based in Palo Alto, California, Pyka LLC (flypyka.com) is an autonomous electric airplane startup aiming to make agricultural chemical application fast, and precise, and easy – even over challenging terrain. Essential for pilots flying for a Part 102 certificated organisation and for operating within 4km of an aerodrome, these courses are always popular. Book now to reserve your place! Other dates and locations according to demand. Email us to enquire.